Several years ago when first I transferred from Plattsburgh to New Paltz, New York, I didn’t know what to expect. My emotions were an equal mix of both excitement and fear as I began a new chapter in my life. Having arrived in New Paltz, I was to embark on a new life, with a new view outside my bedroom window, while pursuing a new course of study at the State University of New York at New Paltz. I was indeed reinvigorated and so had a “new pulse” within me. Having loaded practically everything I owned into my Saturn to the point of bursting, I drove to what would become my new home for the better part of the next decade. I wish I could tell you that my situation in the early going that things were nothing short of fabulous and couldn’t have been better. I wish that I could tell you that I had plenty to eat and lived leisurely in the lap of luxury without a worry in the world. But then I would be lying, because the truth was that I slept atop a makeshift-bed that was nothing more than a folded comforter laid out on my floor. The rest of the bedding consisted of a second comforter and two pillows. My source of entertainment consisted of my Dell computer, a 13-inch color TV with a missing remote, a Nintendo N64, a Trek mountain bike and a hundred or so books. I didn’t have cable either as I couldn’t afford it. I lived on a very tight budget—off college loans and financial aid. Some of the ways in which I was able to survive is highlighted in another one of my hubs: How to Save Money For a House. But in spite of living off $25 a week on groceries and living in a tiny studio apartment between three apple orchards, I was happy. At the time, I lacked a checking account and so paid all my bills with postal money orders and so didn’t lose any sleep at night wondering whether or not the check I sent out that day would suddenly get rubbery and bounce. I loved that I had no one to answer to or dodgy roommates to pester for their share of the bills, because for the first time in my life, I finally had a place I could call my own and hang my New York Giants cap. I loved the fact that life had given me a second opportunity to make a New Impression. 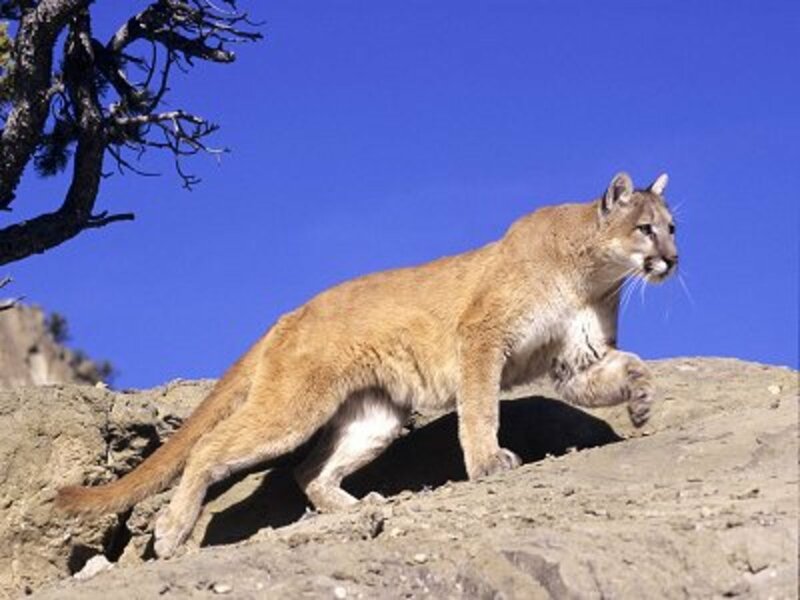 The wild turkeys, raccoons, blue jays, cardinals, deer, black bear and occasional mountain lion were now my companions. 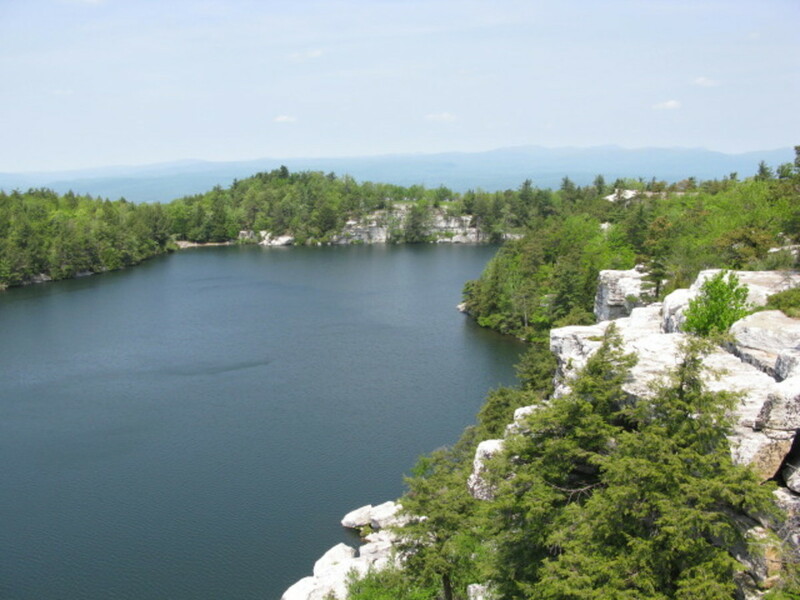 New Paltz' Minnewaska State Park is a 21,106 acre preserve located in the Shawangunk Ridge (the 'Gunks' for short) region or about 90 miles north of New York City. For the most part, visitors use the park for picnicking, hiking, mountain biking, snowshoeing, and swimming. 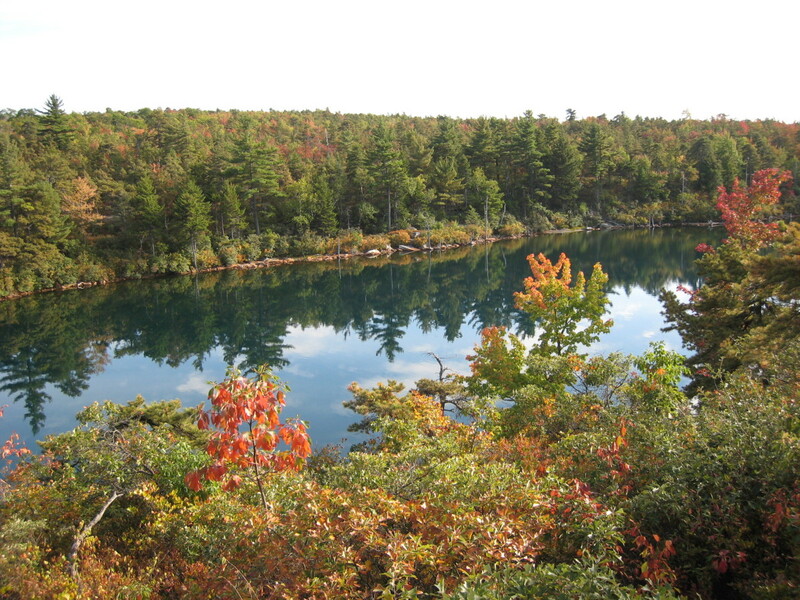 There are a total of three sky lakes at Minnewaska, including Lake Minnewaska, Lake Awosting, and Mud Pond. 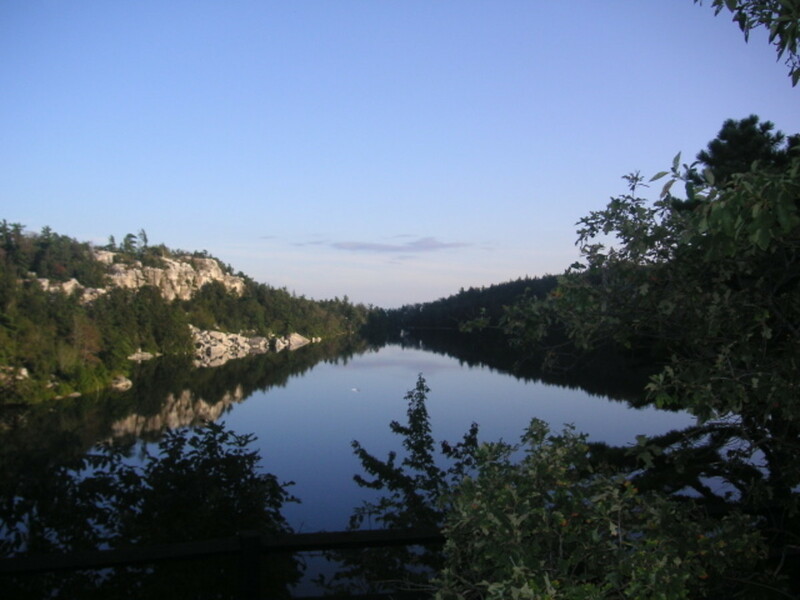 Lake Minnewaska is approximately a mile long and a quarter of a mile wide. Lake Awosting is about double its size. 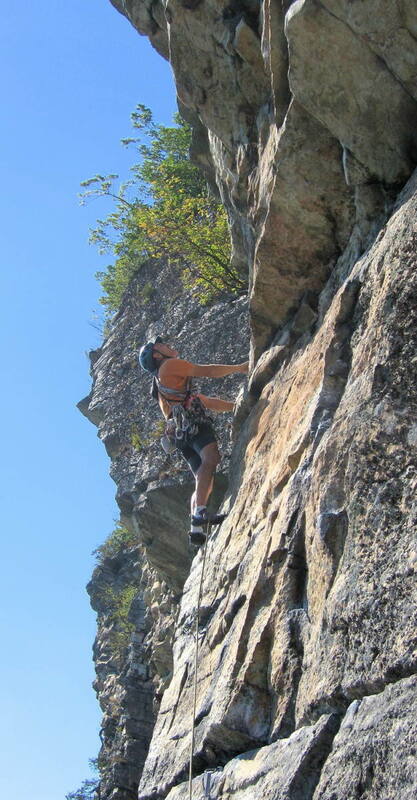 Rock Climbing: Some of the best rock climbing in America can be found at the Shawangunk Mountains or “Gunks” for short, which is on…There are over 1,200 documented climbing routes in the Gunks. 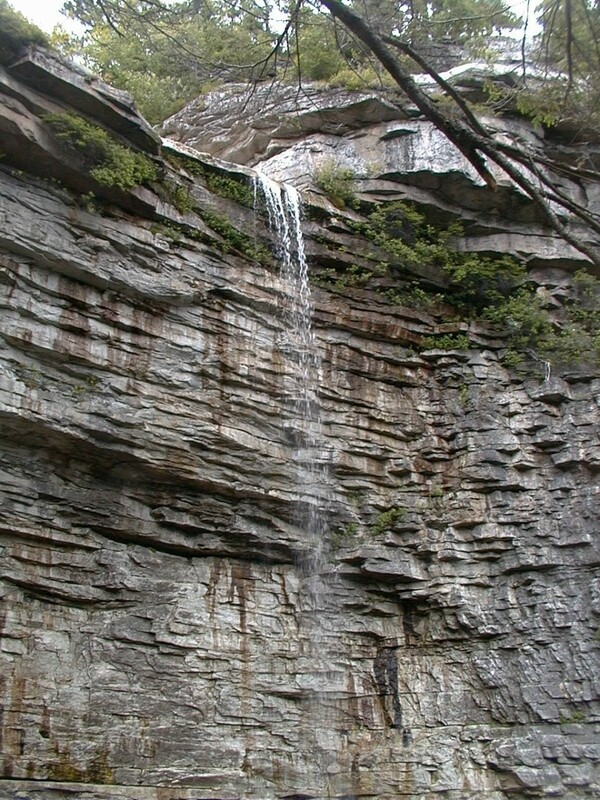 The Gunks is, according to Wikepedia, is “the single busiest climbing destination in North America, with some 50,000 technical climbers visiting the area each year.” Mountain Project, one of the premier rock climbing sites recommend enthusiasts to visit the Gunks in the months of September and October. In doing so, climbers will get to enjoy the fall foliage and cool weather among a host of other amenities. 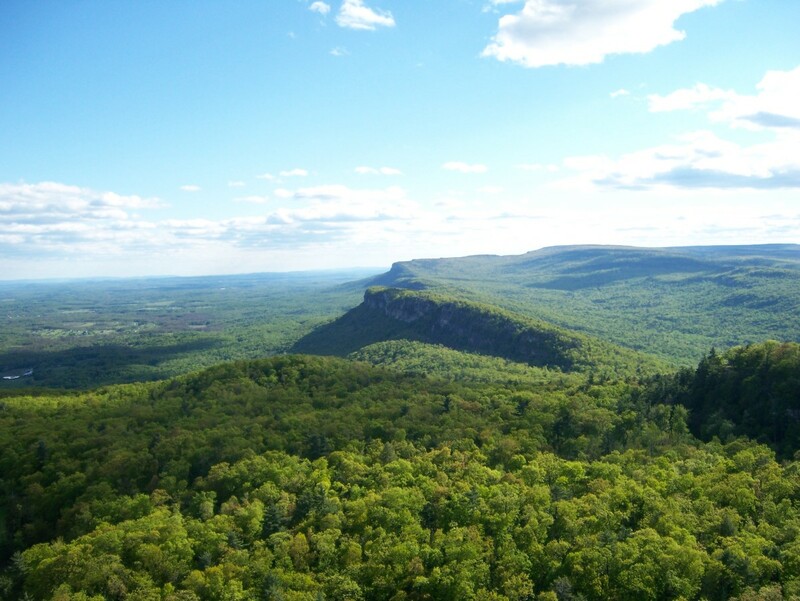 If you are indeed planning to visit the Gunks, make sure that you visit Rock & Snow for all of your rock climbing, ice climbing, hiking, and cross-country skiing needs. Mountain Biking: Lightseycycles.com hails New Paltz’ Mohonk and Minnewaska State Park Preserve as being the, “Mecca of the northeast.” If you are looking to buy, rent, or service a mountain bike in the Hudson Valley region, I highly recommend that you visit Lightsey Cycles in Gardiner, as they are the premier bike shop. I used to get my Trek tuned-up annually by them. Land of Oz, The Trapps, Shangri La, and Bounticou Tour are all mountain biking trails that are located in New Paltz. All trails have different levels of difficulty ranging from beginner to expert. If you prefer to stay in town and are in need of a mountain bike, New Paltz' own Bicycle Rack should suffice your needs. Hiking: For those of you who prefer a light, light impact work out while taking in New Paltz' beautiful scenery, hiking might be your thing. Depending on the time of year, you might just get lucky and find wild strawberries, blueberries and raspberries to munch on. I highly recommend bringing with you a digital camera because if you do, there are many opportunities to take some awesome pictures. You won't want to miss out. 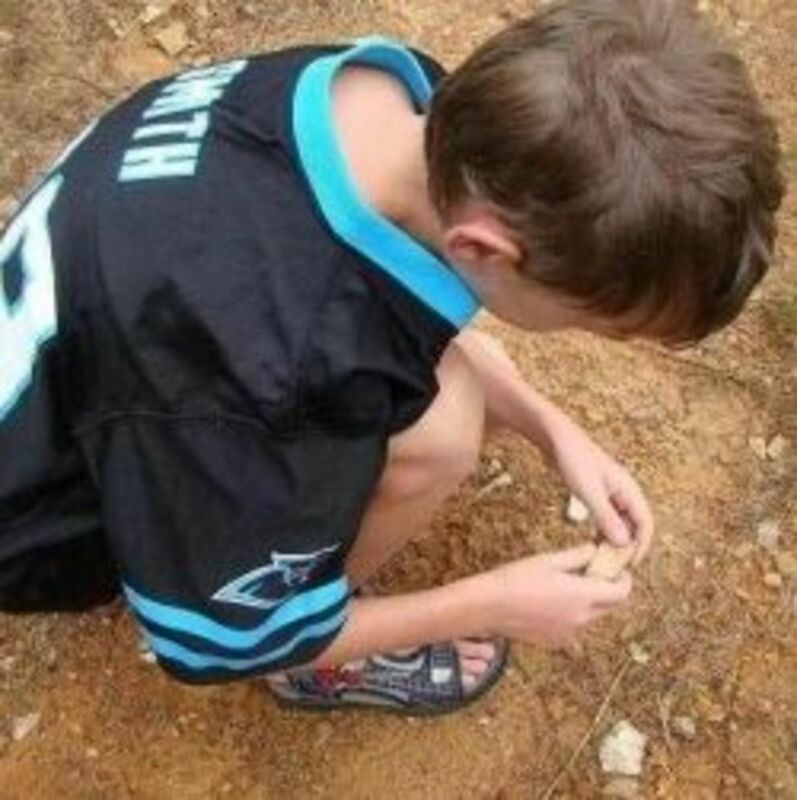 If and when you do any one of these activities, I highly recommend that you bring a backpack and carry with you plenty of fresh water, insect repellent, a poncho, and a first-aid kit. You should also where either comfortable running or hiking shoes and socks with good ventilation. Just a word of warning, the cell reception in both Minnewaska and the Shawangunks is poor, due to the high elevation and lack of cell-towers. Make sure you get all of your questions by the park ranger and/or appropriate people answered before heading out. I've actually written another hub that just might help you in a worst-case scenario titled, Wilderness First-Aid and Outdoor Survival. I hope it helps. En route to the Shawangunks, you certainly won't want to miss Wallkill View Farm Market. During the fall, they serve complimentary delicious hot cider and usually have samples of some of their delicious baked goods, not up to and including apple cider donuts, pies, breads and cookies that are all baked on the premises. 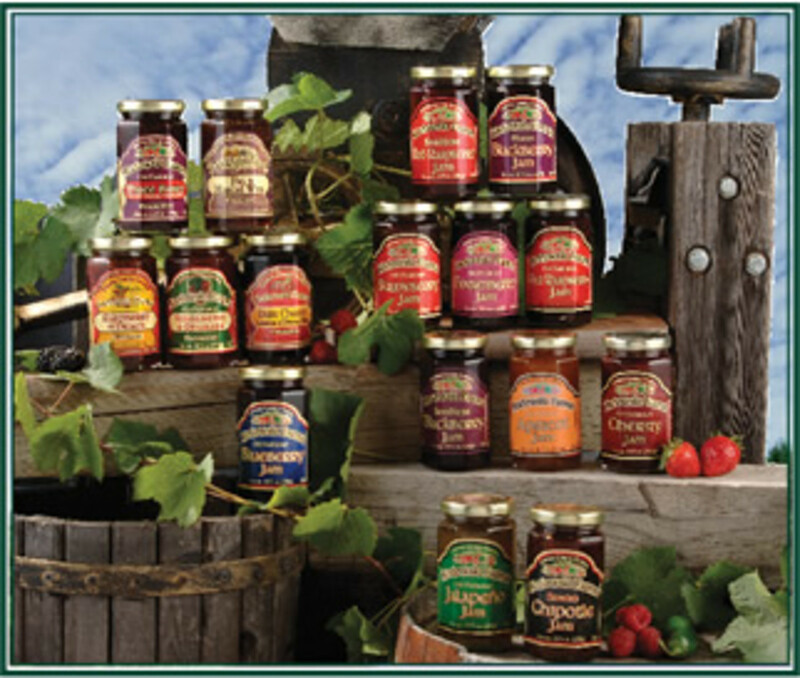 They also carry a great assortment of locally produced honey and maple syrup, eggs, jams, jellies, and dessert dressings. 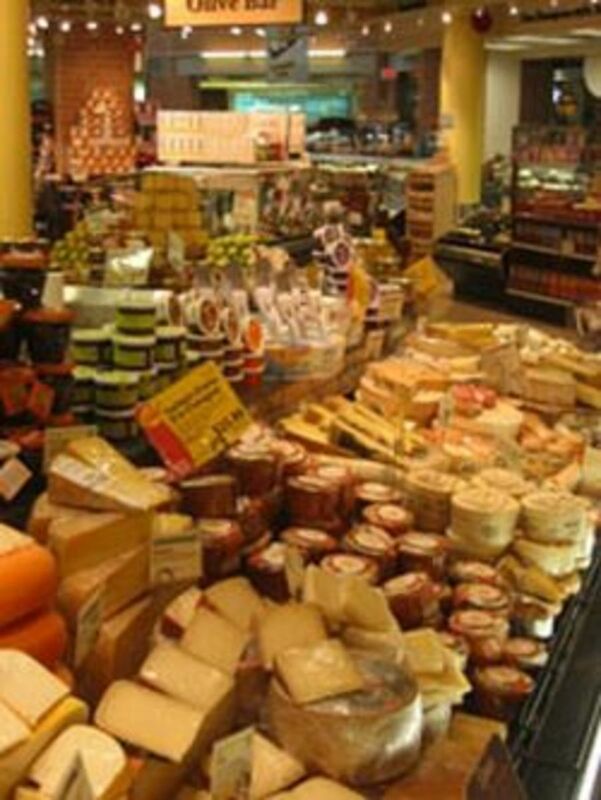 They also have a wide array of New York cheeses as well. When I lived in New Paltz, I could always count on finding some of the freshest fruits and vegetables the Hudson Valley had to offer, as they were top-notch and predominantly organic and locally grown. Their fresh peaches and apples are hand-picked and come in their own little baskets which for some reason I find very attractive. 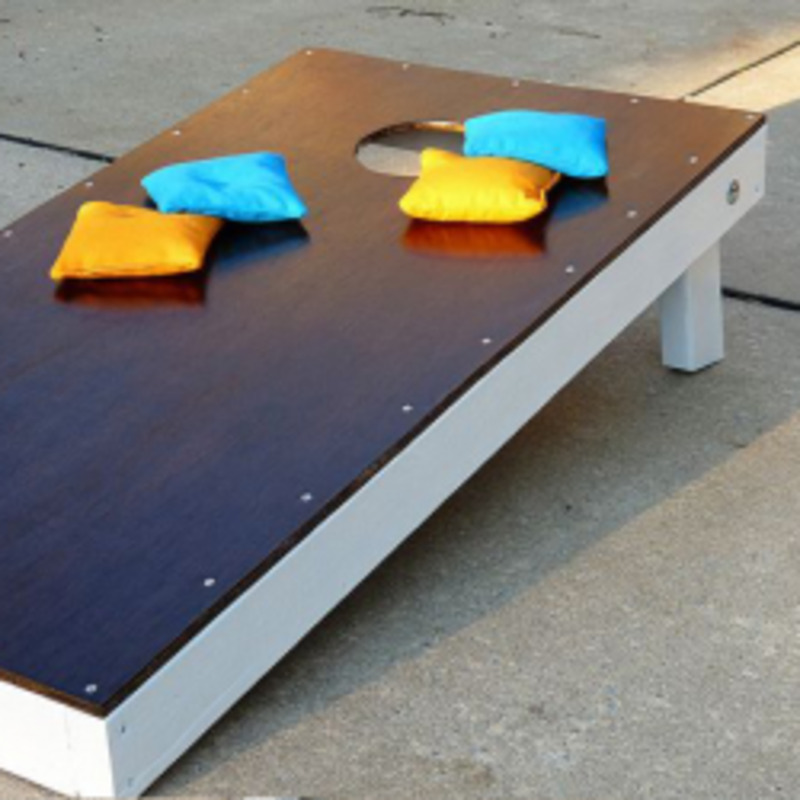 Their prices are also very reasonable and their staff are very family and are always willing and able to assist you. 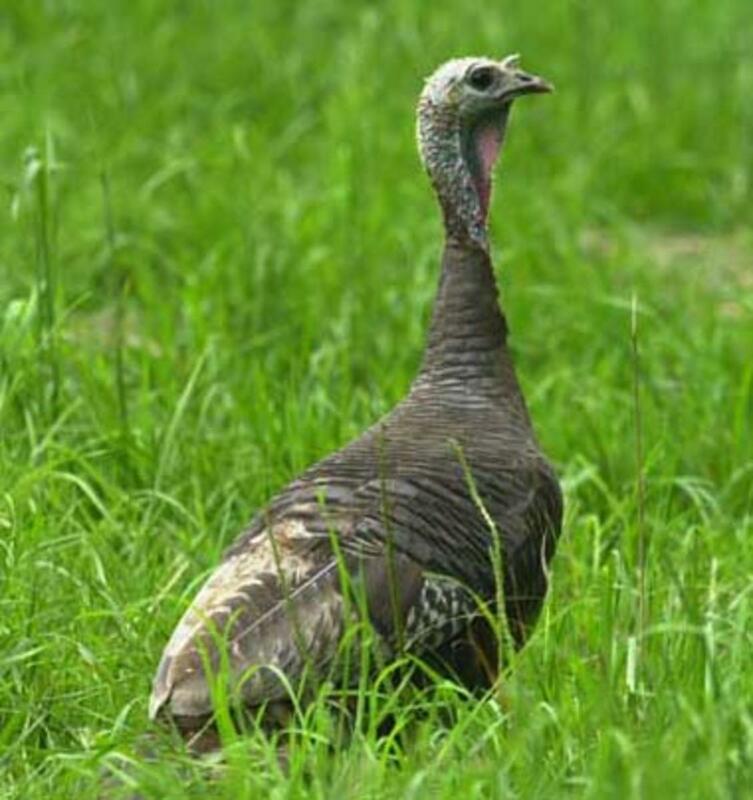 Hurd's Family Farm is actually located about 5 miles from New Paltz, in Modena, New York but is definitely worth your while to visit their 120-acre farm. Hurd’s Family Farm plays host to some of the Hudson Valley’s best venues for apple picking—some of which include Autumn Rose Fuji (my favorite), Honey Crisp and many more. In addition, you can also pick blueberries, raspberries, pears, sunflowers, tomatoes (Big Beef, Brandy Wine, Primetime, and Super Sweet are some of the most popular), basil, pumpkins, gourds, winter squash, and when in season, Indian corn. They are also corn mazes to challenge you and plenty of other activities for the kids. Also available are specialty items, including homemade delicious apple-butter (great on pancakes), apple-pepper relish, honey, maple syrup and much more. There's also hot-mulled cider, locally pressed cider, apple cake, pumpkin chocolate chip muffins and Hurd's own Apple Blossom Queen: Sliced apple, caramel, chopped nuts and topped off with fresh whipped cream. 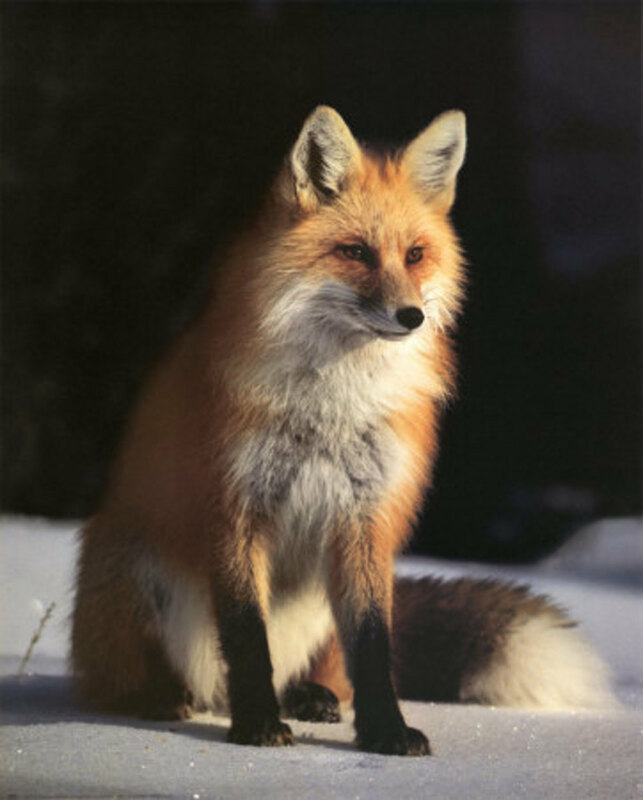 Once while driving home from class, I saw one of these guys...He crossed my path and ran up a mountain! I've seen these guys too--three times to be exact. One was trying to cross the road while a rabbit dangled from his mouth. 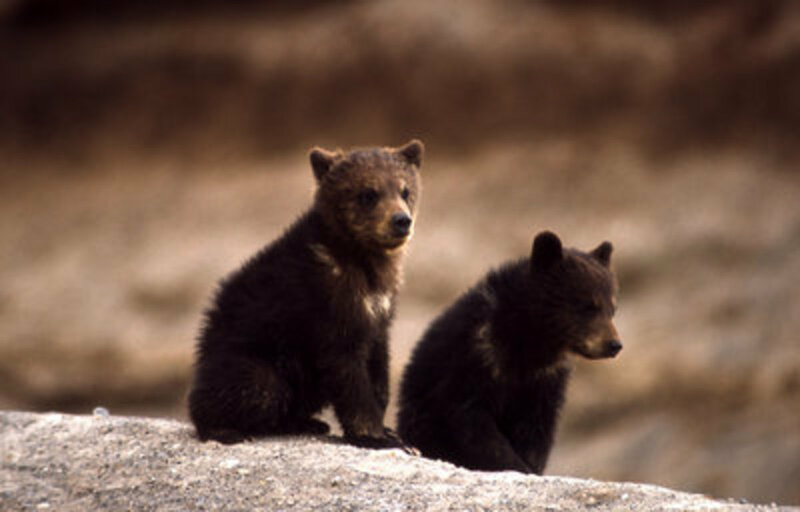 While driving home during a blizzard at a blazing 10 miles an hour, I saw two black bear cubs walking. I could have touched them they were so close by (but would've been foolish). As you can imagine, the outlying area of New Paltz are littered with these. Believe it or not, they can do some serious damage to your car. 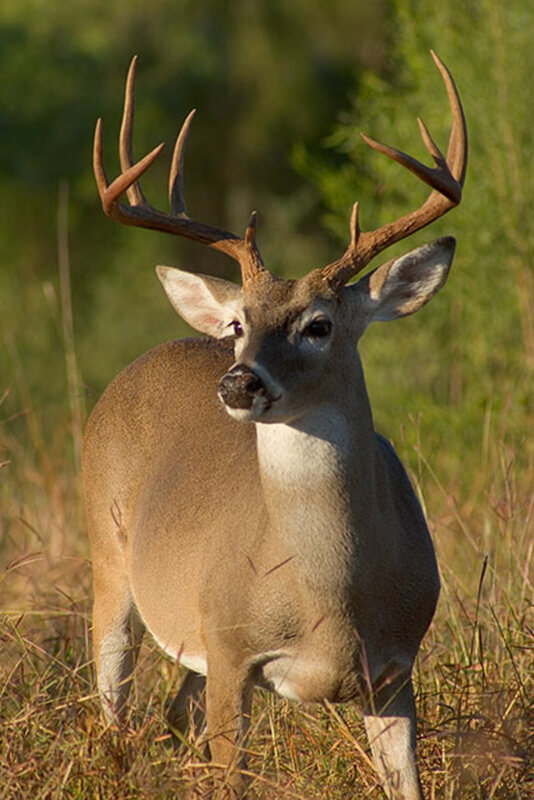 And of course, our beloved deer. I got to see them every morning when waking up. They loved to feast on all the low-hanging trees. I'm always amazed by how quick and agile they really are. Here are some other places you won't want to miss! Opening Day at the New Paltz Farmers' Market will feature locally grown fruit, vegetables, berries, vegetable seedlings, bread, grass-fed meat, goat cheese, eggs, sauces, desserts, and more! 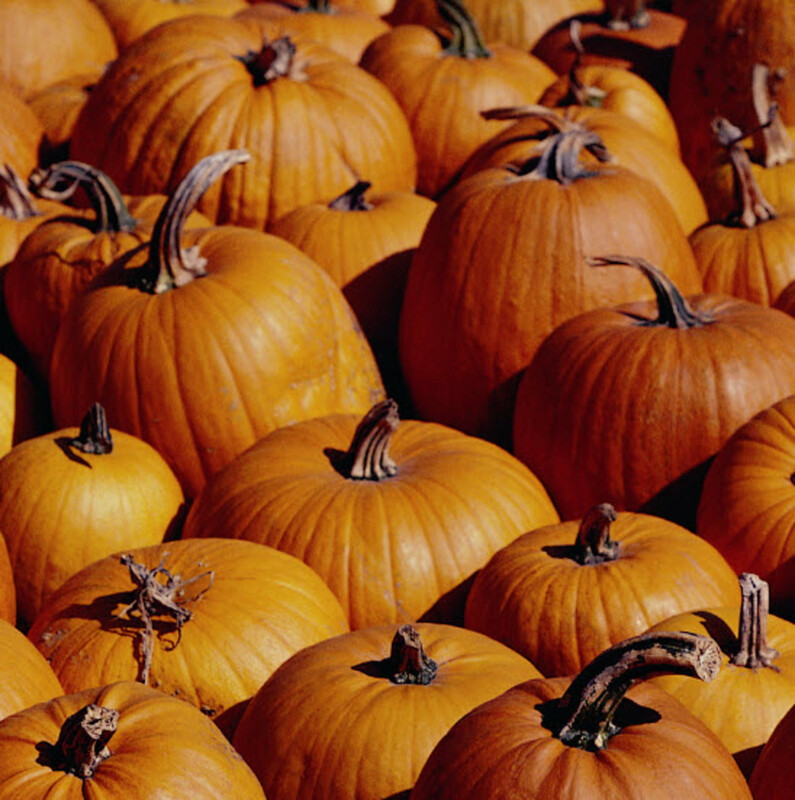 Wallkill View Farm Market - New Paltz, NY - U-Pick Pumpkins, Corn Maze, Free Weekend Hayrides! 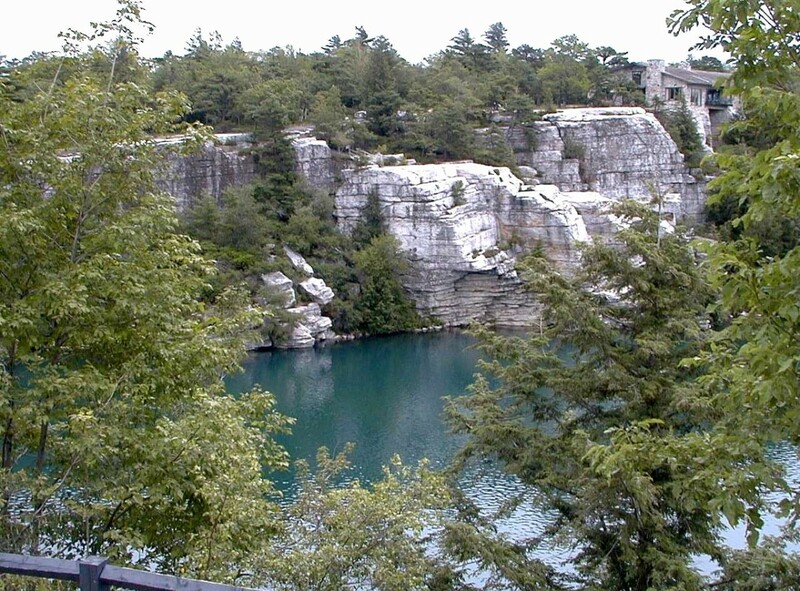 Come to the Gunks in New York to hike, run, mountain bike, horseback ride, cross-country ski, rock climb, or boulder! 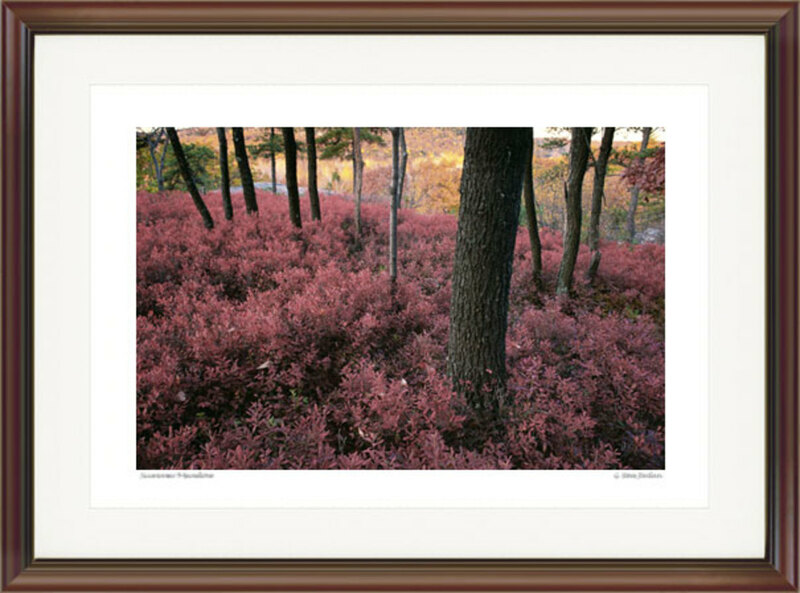 Autumn Blueberry Bushes. Courtesy G. Steve Jordan. Gallery #88. Split Rock. Courtesy G. Steve Jordan. Gallery #105. Autumn, Peterskill. Courtesy G. Steve Jordan. Gallery #41. 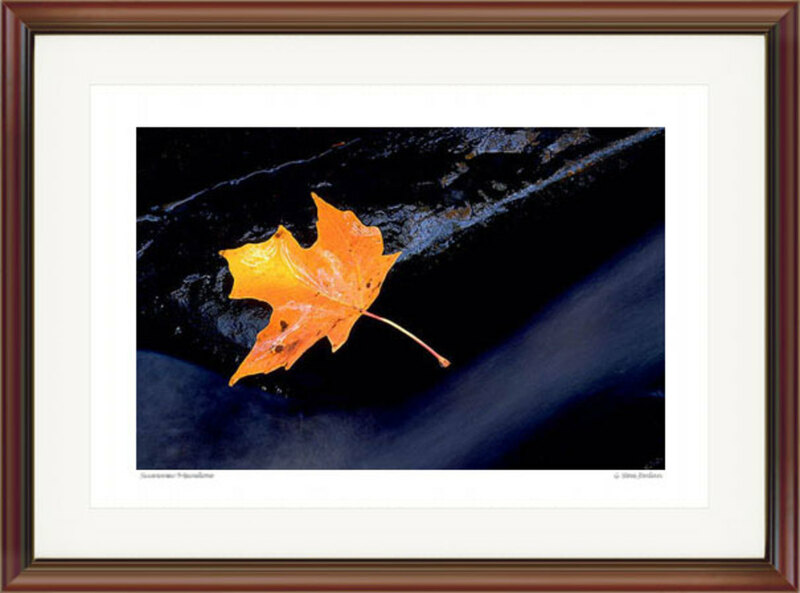 Leaf in Stream. Courtesy G. Steve Jordan. Gallery #29. 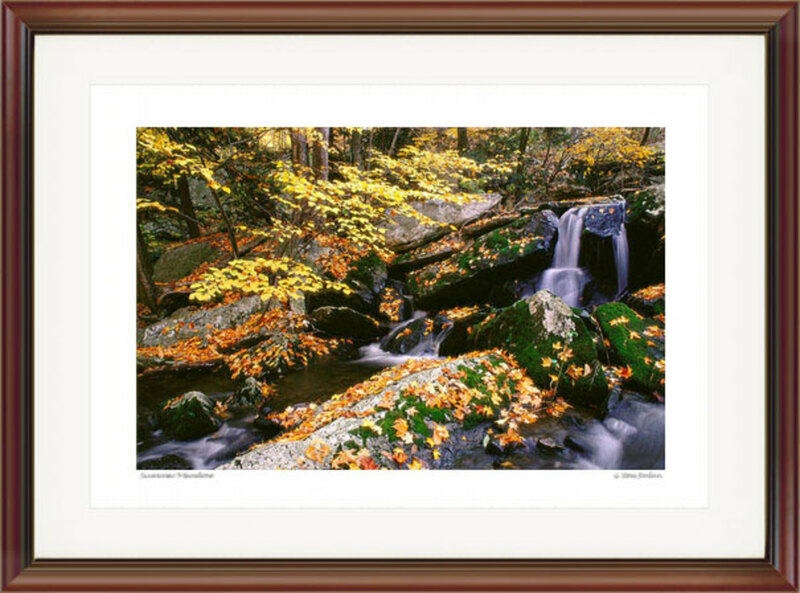 Mossy Brook Autumn. Courtesy G. Steve Jordan. Gallery #61. Autumn Copes View. Courtesy G. Steve Jordan. Gallery #40. 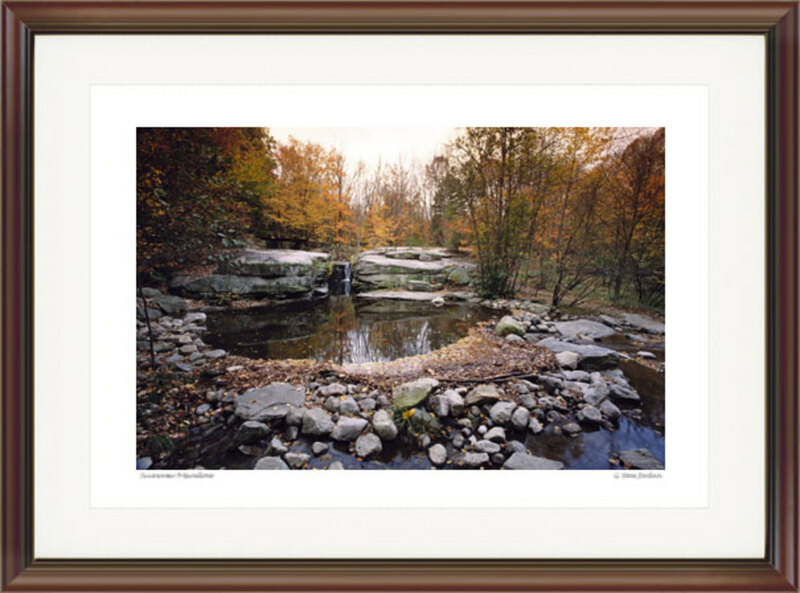 Lake Awosting Falls, Autumn Panoramic. 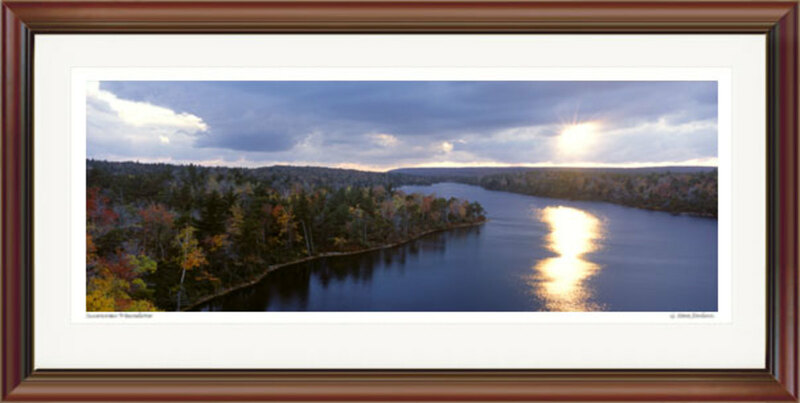 Gallery #P-0094. Late Autumn Sun, Lake Awosting. Courtesy G. Steve Jordan. Gallery #P-oo92. Thanks for writing this useful guide. I can see there are a lot of places to visit, and a lot of things to do. Especially the park it's very beautiful. You did a fine job pointing out and explaining the beauty and all this area has to offer. I was so glad to see an araticle on my "neck of the woods". Kudos and hats off to you, friend. So beautiful. Thanks for sharing..
Hello, Wedding Tips. I must admit, I have an affinity for Ulster County. I actually now work on YOUR side of the river, so that way, I have the best of both worlds! Yep, lots of leap peepers here ;) Thank you! 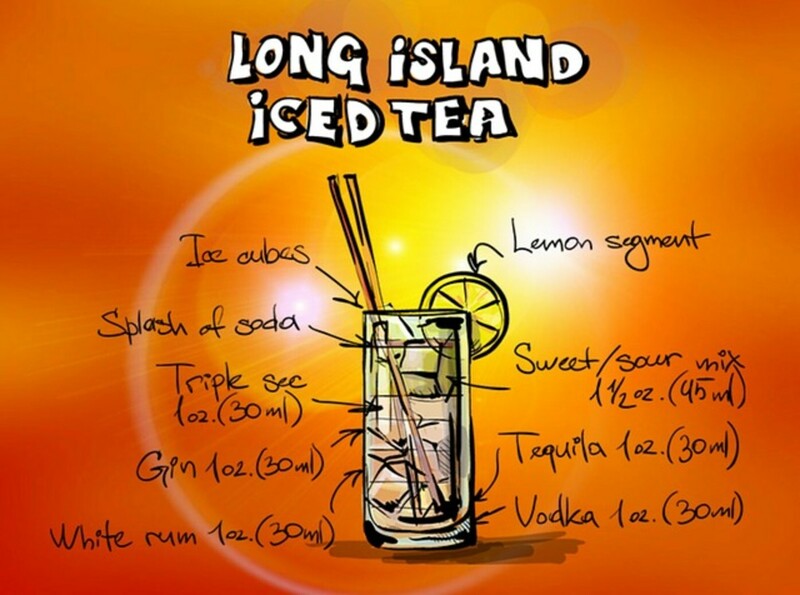 I wish I lived in New Paltz! Alas, I'm on the other side of the river. Thanks for sharing these gorgeous photos. It's why leap peepers LOVE the Valley. Thank you! Your work is very helpful! Thanks, G Miah. I had fun putting this hub together. This is one of my hubs I'd place under the category of "Opuses." It took me over 30 hours to assemble this one and my hard work apparently paid off. It became my firs 100 Hubscore hub back in October of 2009. Words can't express how elated I was once it occurred. It's always great to be rewarded for your hard work. I'm an amateur photographer myself and at the moment, I'm trying to save up for a DSLR Canon which is very expensive. In time, I'll have one. Thanks so much for reading this. I really appreciate it! Wow! Amazing pictures! I love them so much! The detail is excellen, it felt like i was there. Selling apples in their own baskets is a brilliant idea, might do that if i become a farmer! I have always wanted to become a photographer, and your pictures in some of your hubs give me a lot of encouragement. I will start a course soon, even though i am a very good photographer (say my family and friends!). Excellent hub, thanks for sharing. Thanks for coming by and commenting! This is one of my own personal favorite hubs. I really do miss living there and plan to move back very soon. Thanks for reading this! Wow, Awesome Photos ! Very nice read! Awesome hub, Dohn. $25 per week on groceries? Wow, would love to know how you pulled that off. I liked the part about "rubbery checks". He he he. I didn't have a checking acount either my first year of college for similar reasons. It was kinda nice, come to think of it. Anyway, stunning pictures. I never realized how beautiful NY was until I recently visited my 1/2 sister. She lives in a very small town called Esperance, near Albany. Thanks for my mini vacation this morning. You'll love it, habee, and won't ever forget it (hopefully in a good way). I got the chance to go back to New Paltz this year and let me tell you, it was just as gorgeous as I remember it. Let me know if and when you do ;) Thanks for reading this. I thoroughly enjoyed my tour, Dohn! Some autumn I'm going on a road trip through New England - at least, that's my plan. Thanks, ahmadraza212. I'm glad that you like it. 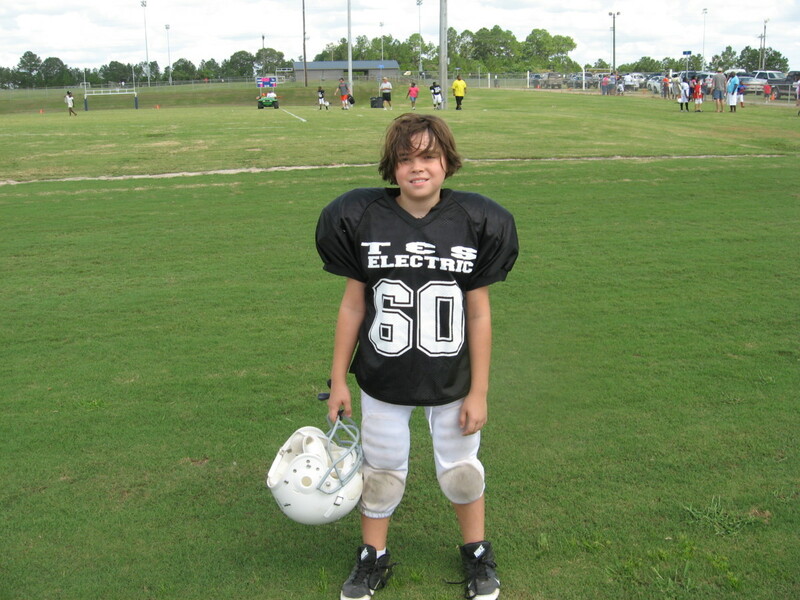 Thanks so much, TFT. I discovered just how big New York state really was when I got to college. I was dating a girl who lived in Utica and in addition to this, I took a week-long road trip visiting various fraternity houses with three of my fraternity brothers. It was awesome and memorable. I do hope that you your travels find you back in New York again one day--New Paltz is only about and hour and a half from the Big Apple! Thanks. Great pictures I had no idea of this area. New Paltz looked incredible. I have not been to New York in years, but I never visited anything in the state outside of New York city , It looks like I missed out. That's wonderful to hear, Lissa. Let me know how it goes when you get back! Hey, Lissa. Thanks for visiting me. I'm glad you liked it. You should go with you sister one day to see what it's like! Hi, Storytellersrus. Thanks for pointing out that problem with the video. I'm fix it as soon as I finish this comment! It sounds like you have your own (horror) story yourself to tell! We can definitely relate to one another! Well, hopefully all of that is in the past! Thank you for visiting "New Paltz"! I tried the video but it is not working today, ah well. The rest of the hub makes me remember my nephew David's trip through upstate New York in August. It is beautiful country. I had to laugh at the tales of your early days in New Paltz. I remember eating off a table made of bricks and sitting on rug samples. That was my roomie's and my dining room table. We were robbed once and we can only imagine the robber groaned when he entered our empty livingroom. COMPLETELY empty and echoey, lol. Thanks for introducing me to a new place! Thanks for the comment, Misstikal. Although I appreciate your reading me, please don't spam in other hubber's comments, as they may not like that and may take it the wrong way. Thank you, Seafarer Mama! Yes, I of course know Poughkeepsie very well, as I worked there and hung out there frequently. You don't seem to be missing much living in Massachusetts from the sound of it! I actually live in New England myself now but am not as impressed with it like I am with New York: Duchess and Ulster County. But hey, that's me. Thank you for commenting and I hope to hear from you again! this is a very nice hubs like the rest, you seem to be well adept and humble too. happy to be a fan! Hey, Beth. Thank so much for the comment! I'm happy that you enjoyed it. I really am "homesick" for New Paltz. I just might go sometime this week! Oh so beautiful! Reminds me of home...especially the bears, cougars and deer. How lucky we are to have nature at our doorstep and even more so when we appreciate it! Love the photos Dohn! It really is a great place to be during this time of year...As a matter of fact, I'm going to visit New Paltz again next week, just in time for the festivities. Thank you, Robert. I love this hub, much like WNC this time of the year. Hello, Zsuzsy. I'm really glad you liked it. Thank you as always. Once again a great hub. Loved the fabulous pictures. uhm let's see (consults crystal ball) - between 3 to 5 days you'll reach the 500? LOL, not durian please. That will just be for my husband. 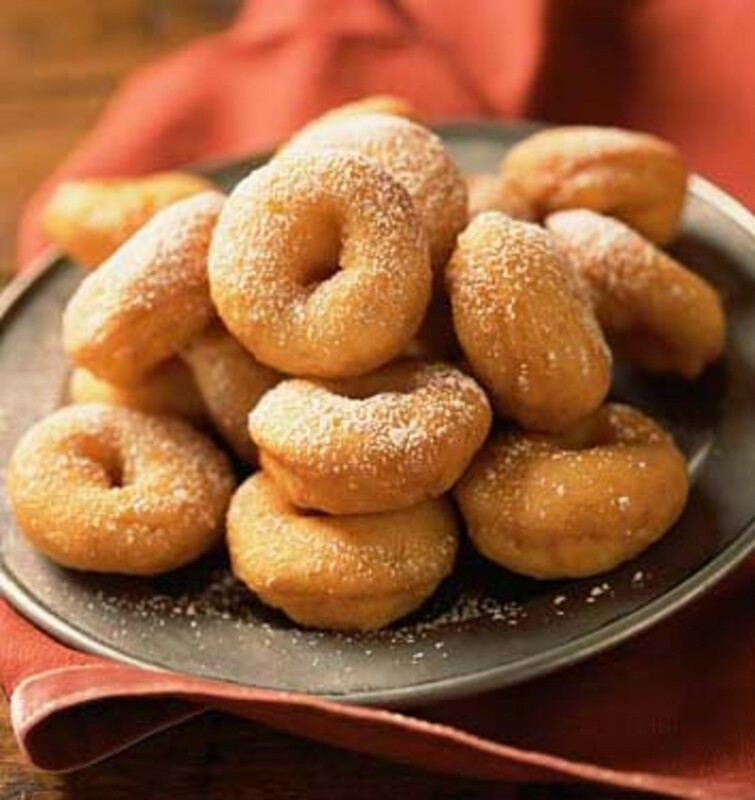 Apple cider donuts? It's a deal! =) I'll watch out for your fans. Want to be the first to congratulate you =). Thank you, sukhera143. I appreciate your reading me. Hello, Peggy! Thanks so much for reading this. I really do miss being there now that I've moved away. However, it takes me roughly 2 hours to drive there and will be returning to New Paltz within the next 10 days. I can't think of living anywhere else in the world, having grown up in this part of the country. I hope you do get the opportunity to visit. Maybe we'll have lunch ;) Thanks again! With such beauty...no wonder the Hudson Valley developed a school of painters! Oh I miss those gorgeous Fall days with brilliantly colored leaves as you portrayed in these photos. 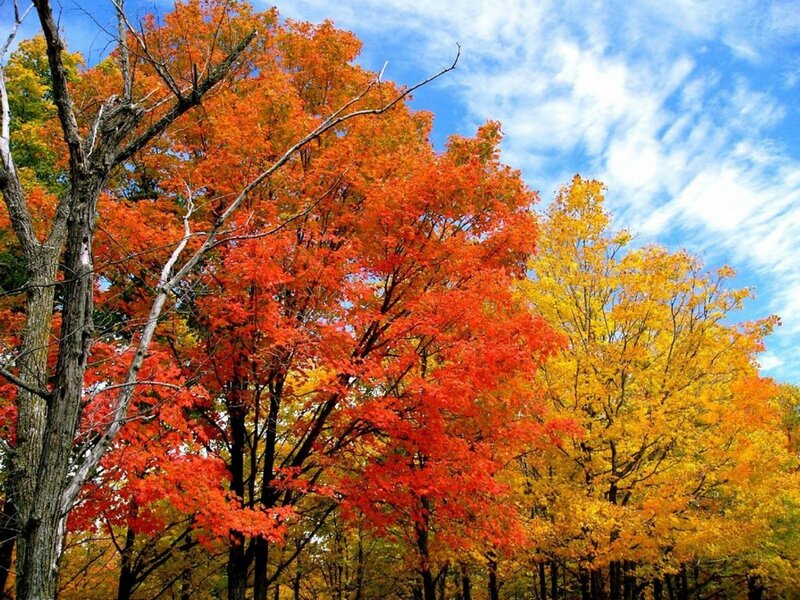 Having spent my early childhood in Wisconsin, every Fall was looked forward to for this very reason. We simply do not have the dramatic changes of season in Houston, Texas. Would love to visit New Paltz someday due to your great hub. A big thumbs up! Thank you, Anath. I hope you do get the opportunity to come and see New Paltz one day. It certainly will be a memorable experience for you! this was a real tour... what a beautiful place. What else can I say except that I would like to be there! Thank you very much for the comment, BSim. It's wonderful to hear that you can empathize with me living in the rural Northeast as it was a important experience for me. I hope to hear from you again! This is a really well written, from the heart hub. I have lived in the northeast on and off, have had my times of living to live cheaply at school, and I love the outdoors so there were a lot of things in here that hit home with me. Thanks for helping me to remember some of my own times as a student, living in a beautiful rural area. Thank you, jbullet for your comment. Thank you, H P Roychoudhury reading me and commenting. I hope to hear from you again. It is a very informative and entertaining hub. Thanks for sharing. I love those pictures. Simply beautiful. Thanks, Misstikal1. I appreciate the comment. Thank you for that, Luna. It's a pleasure to share this with others! I appreciate your comment. Lovely hub and amazing photos. Thank you so much for the ten minutes of escapism! Thank you, juneaukid! Moving there was a life-saving experience. I hope to return one day soon. What an in-depth article with great photos! Glad you got a new pulse in New Paltz! Thanks for sharing all this. Thank you for your comment articleposter. Thank you very much for that. I appreciate it. Thank you for the comment, febriedethan! 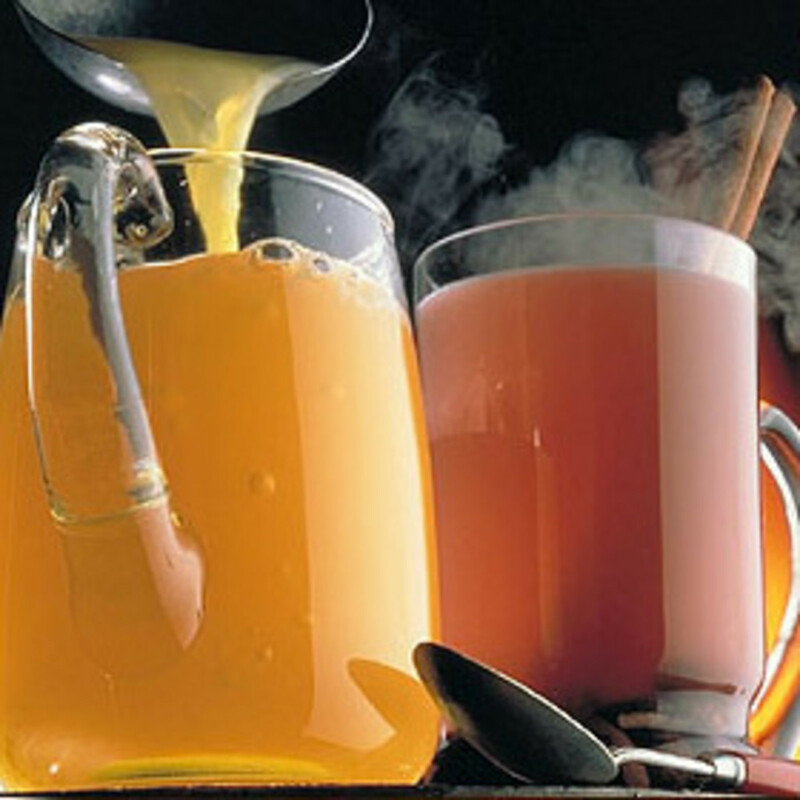 The hot apple cider is perfect any time of the day during the colder months! I appreciate your readership. Magnificent photographs! The hot apple cider seems very delicious in cold weather. Great hub. Nice shot and interesting but life real I can't meet that experience. Or it hard. Thank you for that, sumitg. It's so good to hear from you again, HPWriter. I always look forward to your comments, thank you. The apple cider looks so delicious. You have written a very good article here; I'm going to continue reading. Thanks for this, dohn. Hello, Herald Daily! Thank you for the wonderful comment. I guess that I was meant to have lived there for the better part of a decade. I still pine for the tranquility of New Paltz and hope to one day return. I really do appreciate your comment! Thanks. This is another wonderful hub, Dohn! It sounds like it was rough living for you but boy, those views and animals that you lived so close to are incredible. Thank you so much for that, Leop. One of the things I discovered while living in New York is just how big it is. I've been to all corners of the state and enjoyed the Hudson Valley Region probably most of all. I really hope you have the opportunity to go. I'm thinking about writing about more places in the Hudson Valley in the near future. Thanks! These photos are absolutely breathtaking. Excellent work of collecting them. Its another place to add on my list of places to travel to in the future. Job well done. Thank you. Hi, AIDY. New Paltz was a wonderful discovery within itself. I lived in New York state practically all my life and passed by Exit 18 off the New York State Thruway--the New Paltz exit--dozens and dozens of times without stopping once to enjoy its food, scenery, and activities. The very first time I went there I did so to hunt for an apartment and the second time was my move-in day. I plan to move back there in the near future. I just feel like I belong there. Thank you so much for reading me! Hopefully one day you can visit. You won't be disappointed! That's great to hear, neverbetter! I'm very familiar with Plattekill. My one regret is that I didn't try my hand at fishing in Plattekill, but I did do so in Ashokan. I just love that part of the New York so much. Thank you, Bail Up! I hope you one day get the opportunity to visit. Stewart Airport is only about 20 minutes away in Newburgh if you do decide to come :D There is so many other things to do aside from what I'd listed! What an awesome hub with pictures to match. I almost want to book a flight and find my way up there. Thanks for sharing. Awesome! 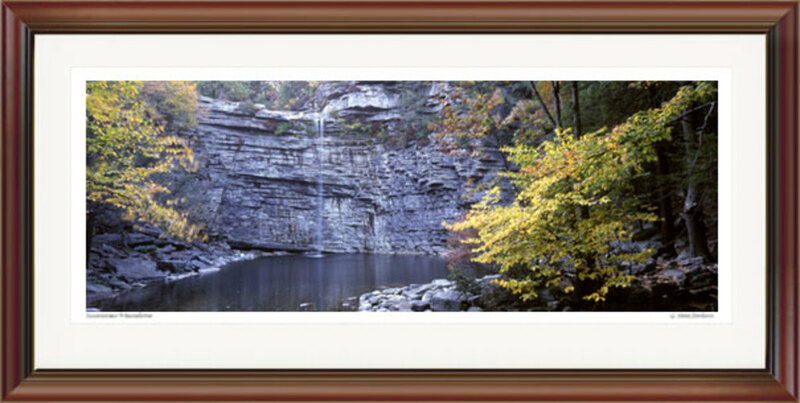 I used to live in Plattekill and go rappelling at Minnewaska...brings back good memories...THANKS! If only I could take a deep inhale of the air there! Your writing, the visuals you have provided made me wish I were there to smell the warm cider and taste the cider donuts! Ah, living in a city you tend to miss out on all the beauty nature beholds. There aren't enough trees, Dohn...you realized that? Bravo! Fantastic hub--extremely well written, and a definite mental vacation. Very well done, Dohn. As always. Thank you, loveofnight! I wish that I had more to share. I'm planning on going back there in about a month, so maybe I'll post them then! Yes! I'm definitely familiar with that! Not to mention that Mohonk is very romantic this time of year. I went back to visit a couple of weeks ago but found that the fall foliage wasn't quite yet in full swing. I'm planning to go back in about a month. I learned all of the short-cuts to avoid all of the Manhattan traffic. Thank you, sunforged! 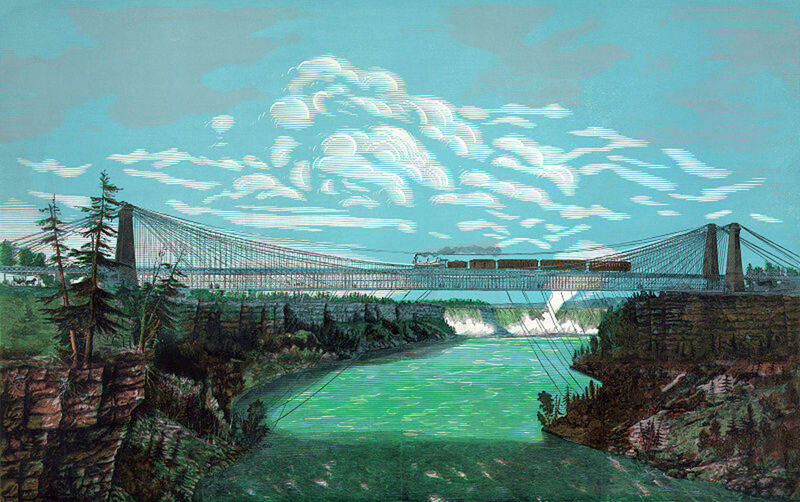 Growing up in poughkeepsie, just across the bridge, many of your referenced spots were daily journeys for me. Hi, Kathy T. Thank you for visiting me. I hope to hear from you again. 9 years ago from Boston, MA. Thank you, torimari. 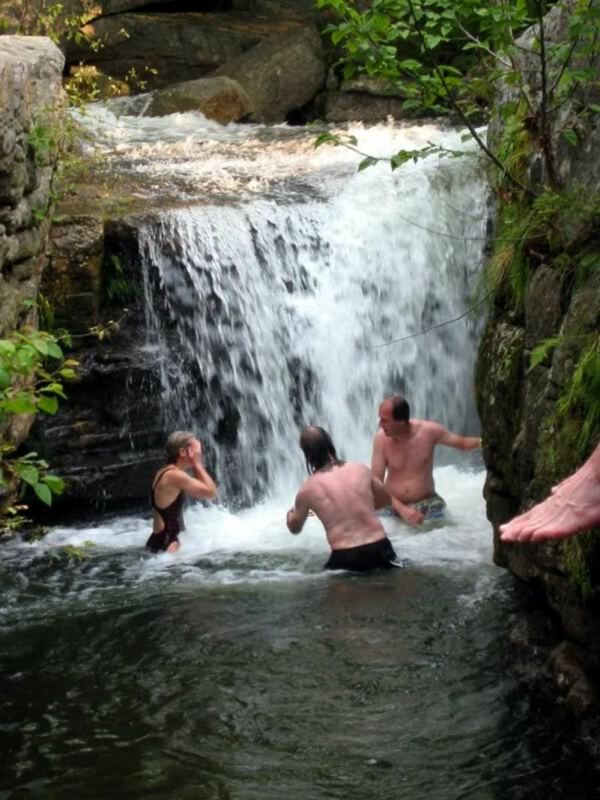 There's so much to enjoy in New Paltz that does not require a credit card. I spent the entire day there with the girl I love just two weeks ago while there and got inspired :D I'm glad you liked it! Thank you for reading me. This is a very good hub! I love the story of that more humble time in your life yet you were happy...and all that beautiful, natural scenery and photography--great! Informative as well! There are the indepth hubs that are both personal and knowledgeable that I truly enjoy. Hi, mith_moral. I lived there for almost a decade and just out of their due to work. Thank you for your kind comment and fan support! Gosh, this place seems amazing. Exactly some place I'd like to end up one day. Loved the pictures. I'm definitely a fan! You really should, Song-Bird. It certainly is an amazing place and its close proximity to NYC (less than 2 hours) is an attraction in itself. Wow! 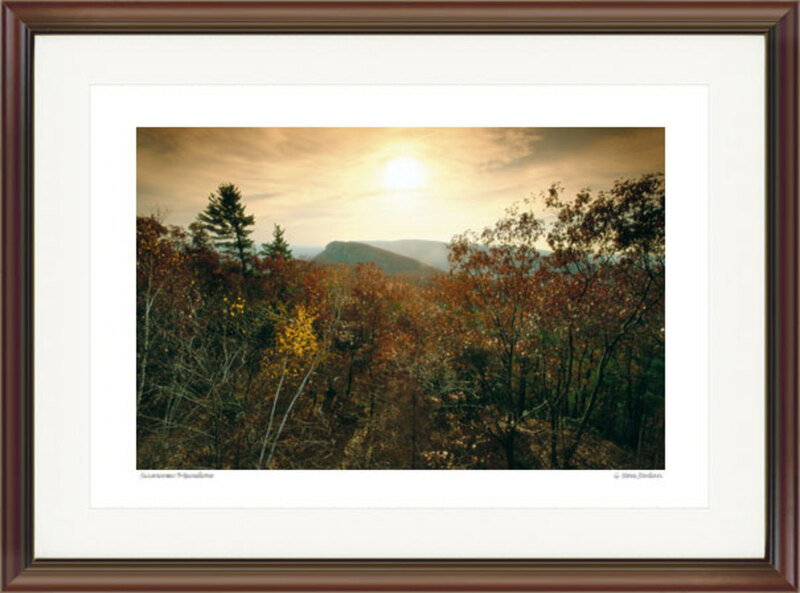 New Paltz looks like a great area - your pictures are incredible. I would love to visit there. That's great to hear, rtacterri. I just move out of that area in May and already miss it. So much so that I went to visit there about 2 weeks ago. My vow is to return within the next year or so. Thank you for visiting me! Love this hub. it validates my memories of New Paltz so much. I haven't been there since my Grandparents moved, but I still love the area. Hi, James. You are very fortunate to have stayed at the Mohonk Mountain House, as it is very expensive! One day I'd like to stay there too, as I've been there only for meetings. Perhaps you should write a hub about it? I thought about doing so myself, but probably couldn't do as much justice for it as you can. Thank you very much for reading me and joining me. I appreciate it! Hi, Steven. Thank you for stopping by and reading me! That's great to hear! This is a beautiful Hub and the photographs are exquisite and perfect. I stayed at Mohonk twice on men's retreats and it is the coolest lodge I've ever been to. I enjoyed your work here and can see why you have accumulated so many adoring fans so quickly. Consider me one. Great hub here dohn121, you never fail to impress me wih your write ups. Hey, Rich. It's good to hear from a native! I worked in Newburgh for a time so am familiar with Walden. New Paltz sure is a lot of fun. Around this time of year, the traffic can actually be pretty overwhelming. Thank you. I'm sorry to hear about that, andromida. But of course it's great to hear you in better spirits and it always is. I spent perhaps too much time creating this hub, but hearing your comment makes it worthwhile. Thank you so much. dohn, I must say all the pictures are stunning.For the couple of weeks I have been bad shape,now a bit better.Seeing these refreshing pictures,specially "Split Rock Falls" ,I feel great now.Thanks. Hi, Dolores. 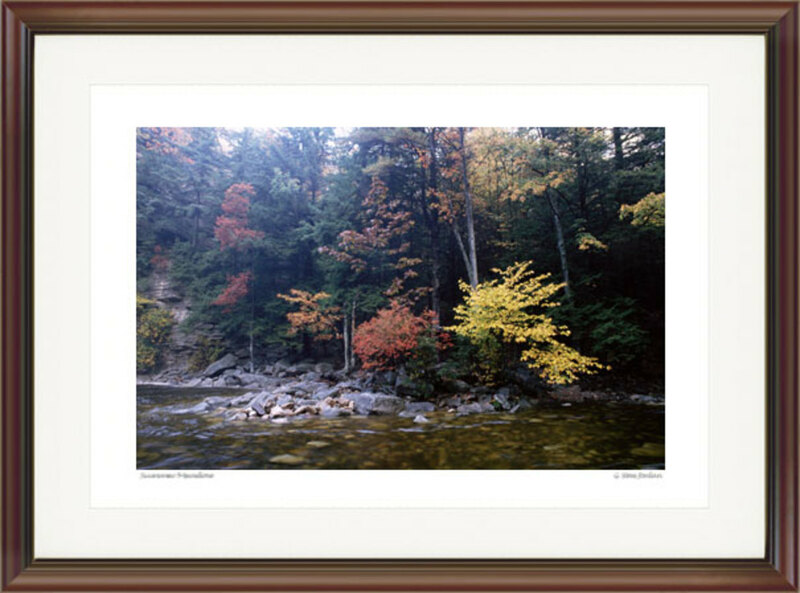 I'm very familiar with the Mohawk Valley and the Adirondacks as I lived and went to school in New York all my life. One of the things that I discovered as a college student was just how ridiculously big the state of New York really is when I and 3 of my fraternity brothers did a week-long road trip visiting a host of fraternity houses. Yes, the scenery and weather certainly made up for my lacking of luxuries. Thank you for visiting!